Permanent guarantee of money to your heirs – Since the ILIT is not owned by the insured, and since it is permanent, the death benefit payment will go to the insured’s heirs as the trust beneficiaries, free of tax and free of any debts or creditors claims against the estate of the insured. 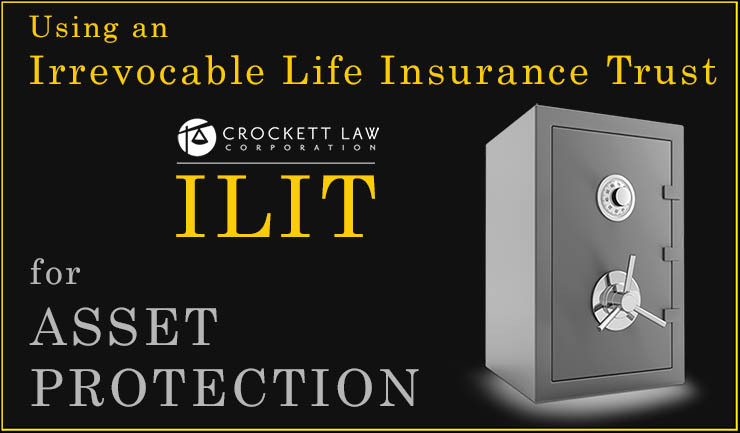 The concept is that the insured puts money in trust now and since the gift to the ILIT is permanent, it legally remains there and the insurance policy legally remains there until the policy pays off upon the death of the insured. The only serious risk is if money is not put in to pay the premiums then the insurance could lapse. Of course the law against fraudulent conveyances still applies to any transfer of money to the ILIT or the transfer of the insurance policy to the ILIT. Thus, the best thing is to have the ILIT purchase a brand new life insurance policy and for the insured to gift enough money to the ILIT to pay the policy premiums for at least several years. 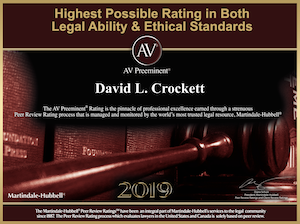 That way, if the insured runs into liability or financial trouble, he cannot be subject to the law against fraudulent conveyances for making gifts to the ILIT. Put another way, one cannot establish and fund an ILIT while being sued or subject to known significant liabilities. Save estate taxes – An ILIT is typically established to keep the death benefit proceeds out of the insured’s estate and thus avoid estate taxes that would have to be paid if the proceeds were just to be paid directly to the insured’s estate. Proceeds distribution control – The ILIT trust documentation sets up a mechanism to control the distribution of life insurance proceeds. For example, instead of just having a $500,000 policy being paid to children who have not reached maturity, the ILIT can provide that the money be held and paid out to the children in installments over a period of time. Protection from creditors of the beneficiaries – The ILIT can be set up to prevent creditors of the Trust beneficiaries from attaching or obtaining their share of the death benefit proceeds. This would be known as a “spendthrift trust” provision which could be written into the ILIT. Also, none of the creditors of the insured can reach the assets of the ILIT either.